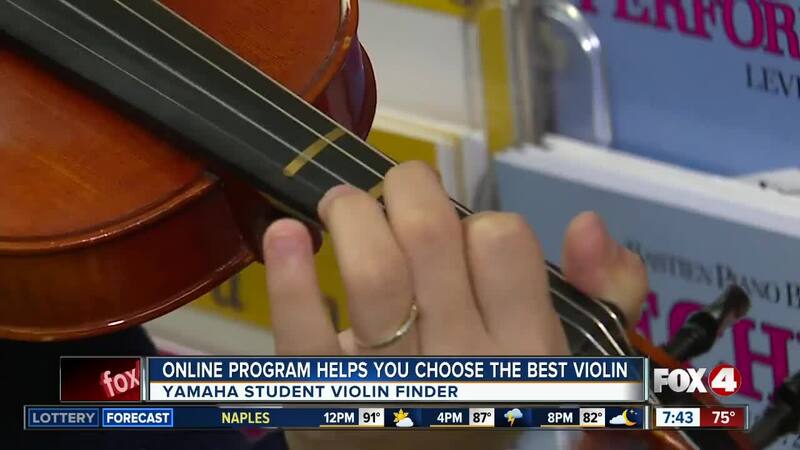 Yamaha Corporation of America just launched a free online program to help parents and students choose an ideal string instrument, based on the child's age, body size, musical skill level and family budget. 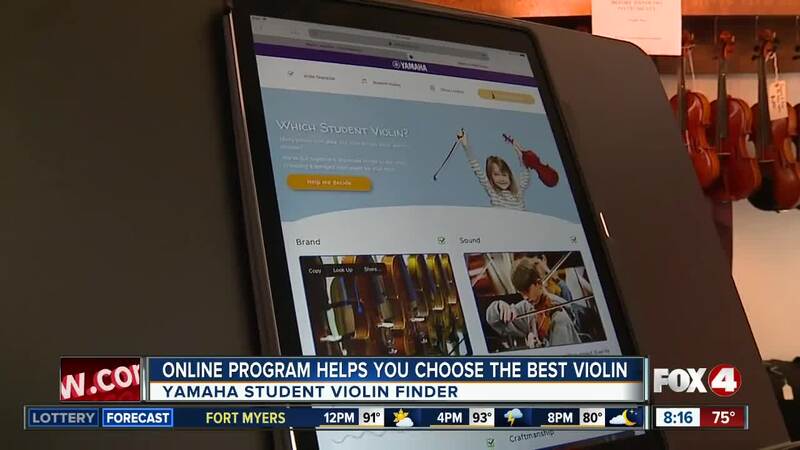 Yamaha's program is a student violin finder. Instructors say the violin is one of the most popular instruments for beginners. Todd Handley with Cadence Music says parents often know their child is interested in music, but don't know how to get started. He says this program will take you step by step in choosing the right violin for your child. "If the student's struggling with an instrument that's not working properly, they're going to want to quit. They're not going to want to stick with it," Handley said. He said not only is playing an instrument a lifelong skill musically but academically, too. And parents agree. Nancy McPartlin-Gardella's son has been playing the violin, along with 5 other instruments, for about 15 years. "They can listen in the classroom better. They can take notes better because they're used to concentrating to play the instrument, so they generally will concentrate better in the classroom," McPartlin-Gardella said. She also said music has helped her son in other ways. "Johnathan was profoundly autistic and one of the ways we've helped him come out of his shell is to use music," she said.